Nothing can be better news for a cryptocurrency than a listing on a major exchange. Less than an hour ago Hong Kong based exchange Binance announced that it was listing XEM trading pairs. The blog post stated that XEM/BNB, XEM/BTC and XEM/ETH trading pairs are now available on Binance for trading. Nem has had a rough ride in recent weeks and was the worst performing altcoin in the top 25 for February. Prices recovered a bit when Tokyo exchange Coincheck announced that they had refunded all 260,000 customers that were affected by the Nem heist that saw 523 million tokens flow into the hands of hackers. 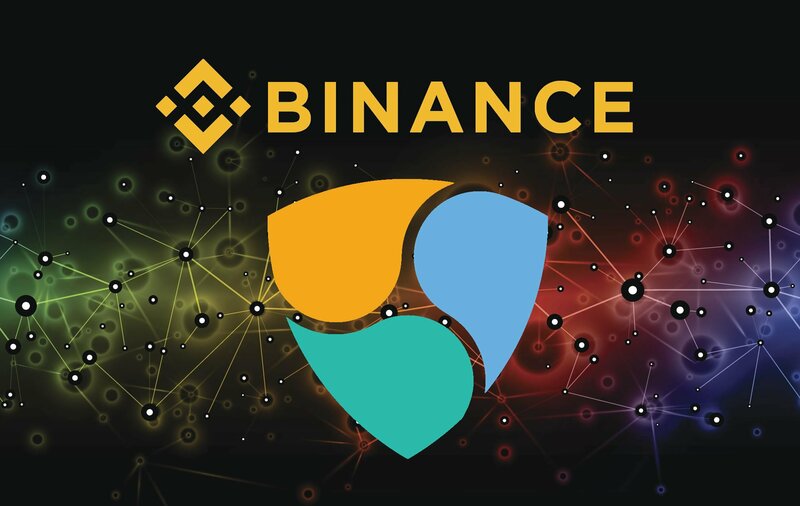 Nem’s price reacted instantly to the Binance listing announement. According to Coinmarketcap it spiked over 20% in under an hour from $0.28 to $0.34. In terms of Bitcoin the jump was closer to 25% as it went from 3300 satoshis to 4047 sats. Over the week XEM has fallen around 26% and looking at the past month it is down 36% from a high of $0.52 this time last month. At the time of writing Nem was trading at $0.33 or 3863 satoshis.